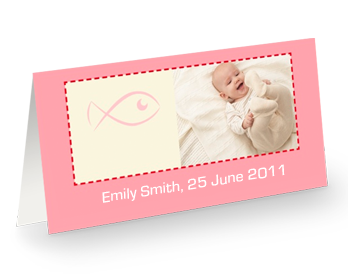 Whether it’s your wedding, a child’s birthday or a christening – individual place cards are a great addition to any party. 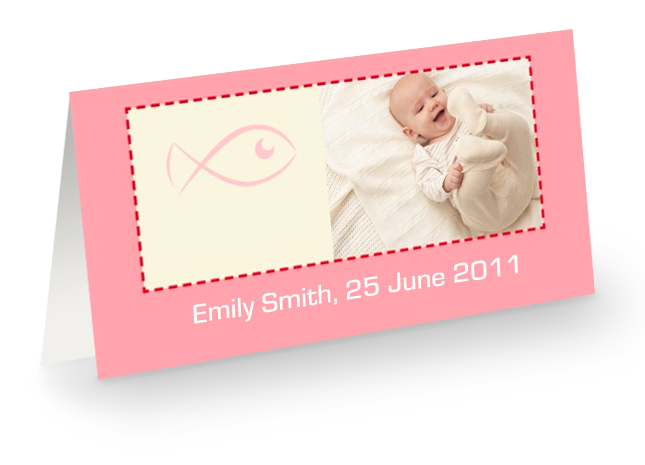 Choose your favourite from a range of great designs and add a photo and message of your own. When you receive the place cards, you can add the names of your guests yourself.